Police are pleading with motorists and pedestrians in Newcastle’s CBD to take care around the light rail corridor. 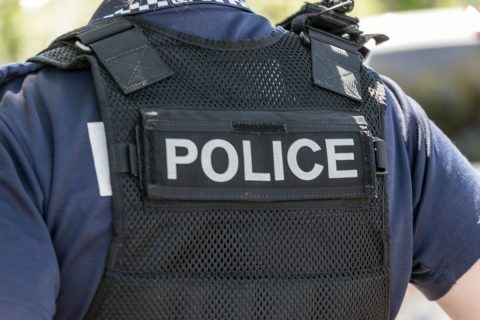 Officers from Police Transport Command, Traffic & Highway Patrol Command and Newcastle Police District have been regularly patrolling around the Hunter Street transport system since it went live on Monday 18 February 2019. 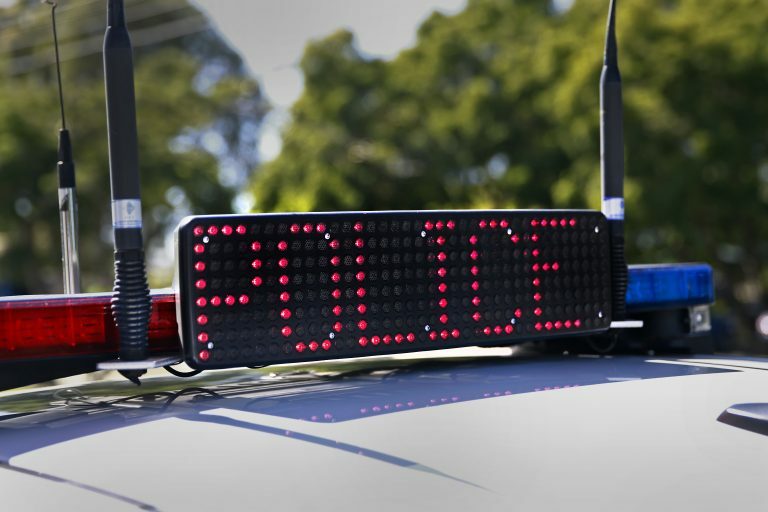 Northern Region Traffic Tactician Chief Inspector Amanda Calder said officers have observed a number of dangerous incidents putting the lives of not only drivers at risk, but also bystanders and light rail commuters. “The light rail has been up and running for more than a month and the vast majority of people are aware of the changed road network and have adapted to the changes,” Ch Insp Calder said. “There are some drivers who are not paying attention and are making serious mistakes with their actions endangering themselves and others along Hunter Street and Stewart Avenue. “Officers from Traffic and Highway Patrol have observed several near-misses during this first month of operation, with the most common offences being vehicles driving on the tram tracks; running red lights at light rail crossings; and pedestrians – who are often distracted and looking at their phones – jaywalking across the tracks. “One driver was seen by police to drive onto the rail track on Hunter Street, cross to the wrong side of the road and drive into the path of an oncoming tram, before proceeding through a red light before police could stop the car,” Ch Insp Calder said. Chief Inspector Calder is encouraging motorists to use their common sense and take their time on the roads to adapt to the new road conditions. “We’re asking the community to not let these issues become long term habits, be safe and alert at all times when near the light rail network,” Ch Insp Calder said. For more information on the Newcastle Light Rail visit www.newcastletransport.info/light-rail.